Injuries are a harsh reality in football. Players can do everything possible to prevent them. Teams can try to plan for them. But in the end, you can’t prevent all of them and teams can never be truly prepared. 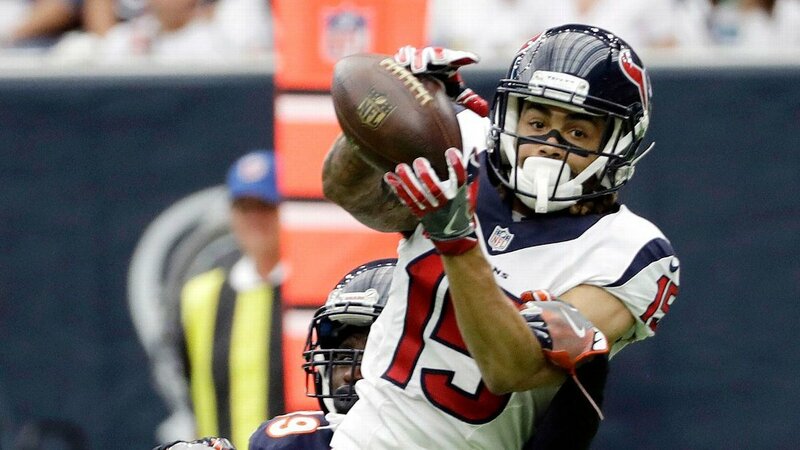 The injury Houston Texans wide receiver Will Fuller suffered during practice Wednesday is proof of that. All he did was go up for a pass, something wide receivers do a lot, but when he came down he landed on his shoulder. Wide receivers do so all the time. However, on occasion, they land on a shoulder in the wrong spot and bad things happened. That’s what happened to Fuller. He ended up breaking his collarbone. The team has not said how bad the break is, but he’ll likely be out at least 2-3 months. The former Notre Dame wide receiver showed some promise at times last season but had trouble completing catches. He finished the year with just 47 on 92 targets for 635 yards and a pair of touchdowns. During an interview earlier in training camp, he talked about the transition to the NFL from the college game. If you are going to suffer a serious injury, the start of training camp is the best time. The regular season is still a month away. So, if he needs closer to three months to heal enough to play, he can still return for the second half of the season. In the meantime, his injury could very well open a door that Braxton Miller can run through. The former quarterback-turned wide receiver did not do much during his rookie season last year. He caught 15 of 28 passes thrown his way for 99 yards and a touchdown. But when the Texans took him in the third round, they knew they were getting a guy who played quarterback for most of his career. They knew he would need time to show what kind of potential he has as a receiver. But now with Fuller out for half of the season, the Texans need Miller to step up. If he doesn’t, then the door will become Jaelen Strong’s to run through. Strong has yet to flash the talent that made him worth a third round pick in 2015. In two seasons, he has played in 18 games and made 28 receptions (48 targets) for 292 yards and three touchdowns. If he fails to take advantage of the opportunity his time in Houston could come to an end. 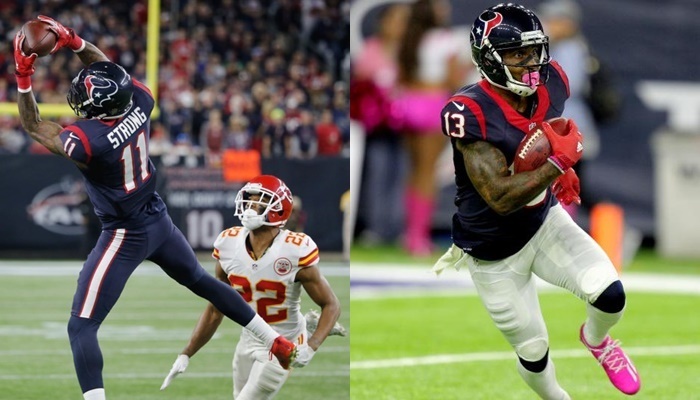 With a roster full of young receivers, it would not be shocking if the Texans brought in a veteran.